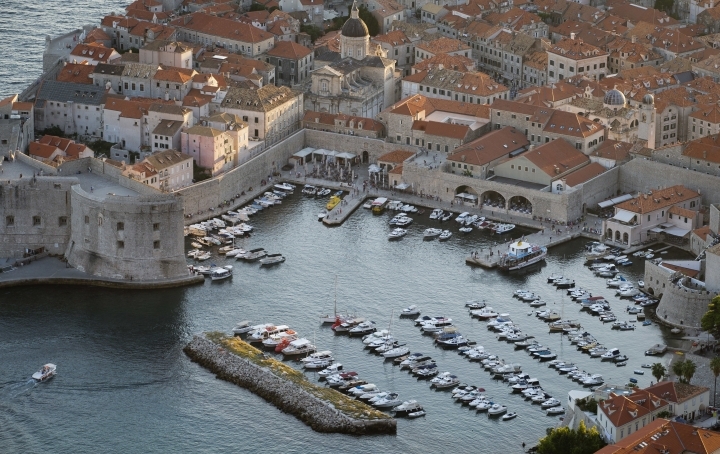 DUBROVNIK, Croatia — Marc van Bloemen has lived in the old town of Dubrovnik, a Croatian citadel widely praised as the jewel of the Adriatic, for decades, since he was a child. He says it used to be a privilege. Now it's a nightmare. 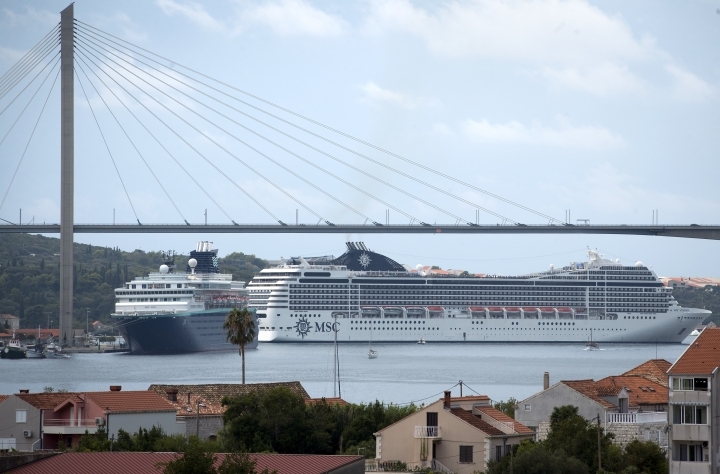 Crowds of tourists clog the entrances to the ancient walled city, a UNESCO World Heritage Site, as huge cruise ships unload thousands more daily. 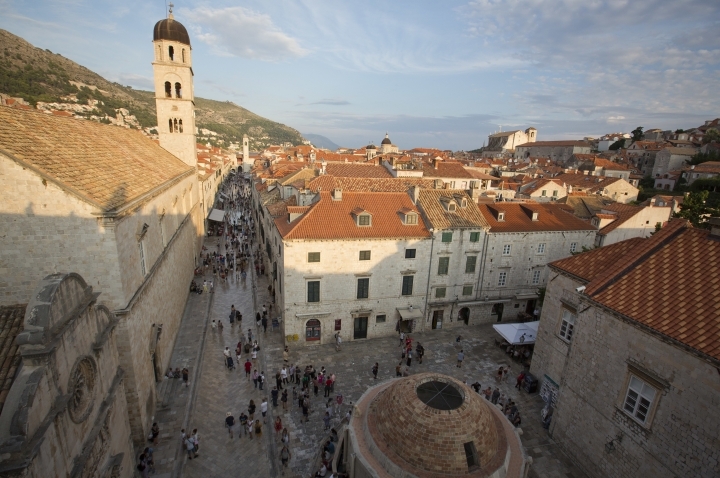 People bump into each other on the famous limestone-paved Stradun, the pedestrian street lined with medieval churches and palaces, as fans of the popular TV series "Game of Thrones" search for the locations where it was filmed. 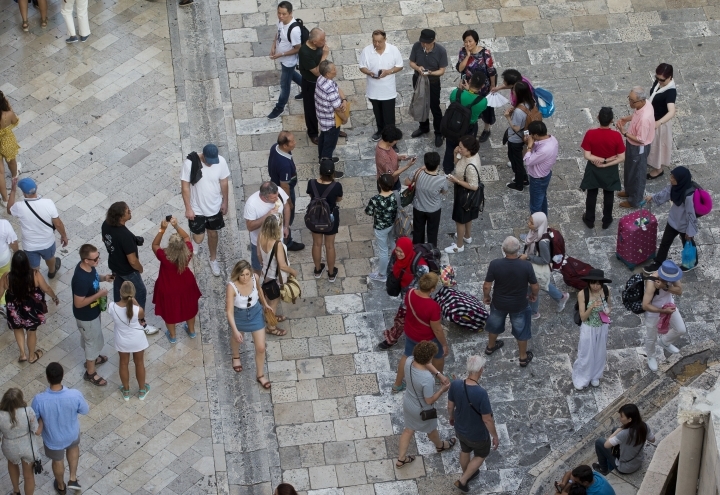 Dubrovnik is a prime example of the effects of mass tourism, a global phenomenon in which the increase in people travelling means standout sites — particularly small ones — get overwhelmed by crowds. As the numbers of visitors keeps rising, local authorities are looking for ways to keep the throngs from killing off the town's charm. 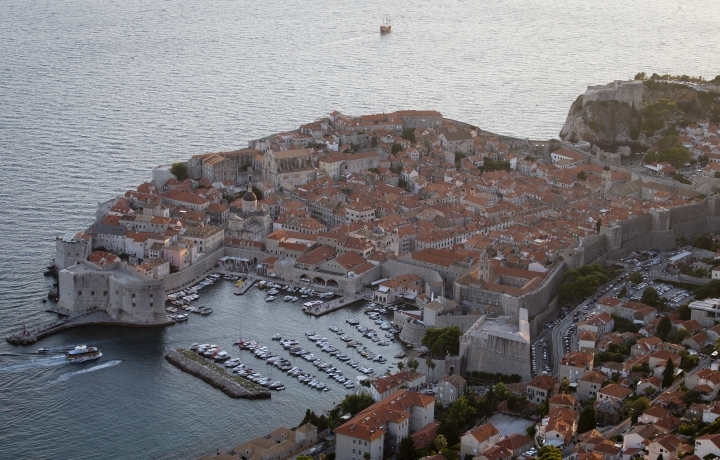 The problem is hurting Dubrovnik's reputation. 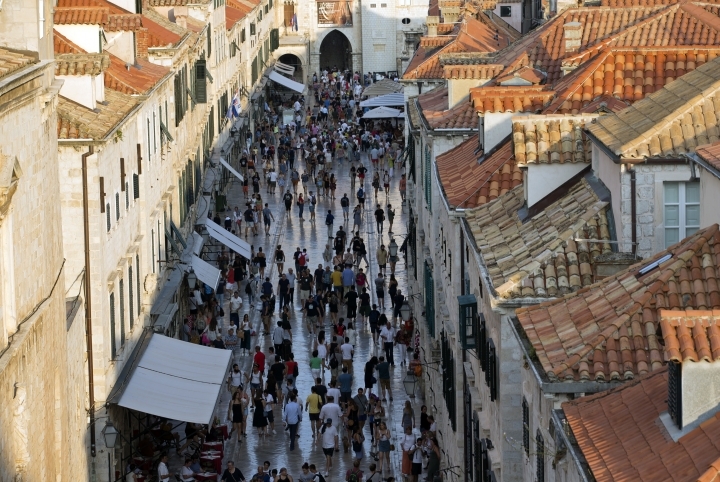 UNESCO warned last year that the city's world heritage title was at risk because of the surge in tourist numbers. The cruise ships pay the city harbor docking fees, but the local businesses get very little money from the visitors, who have all-inclusive packages on board the ship and spend very little on local restaurants or shops.